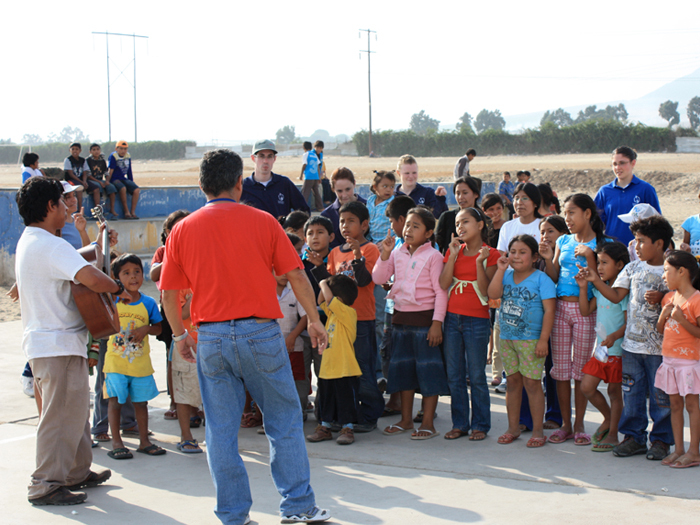 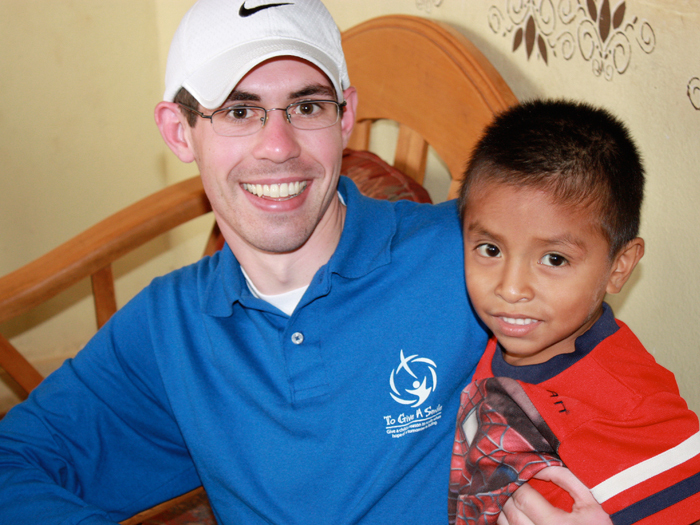 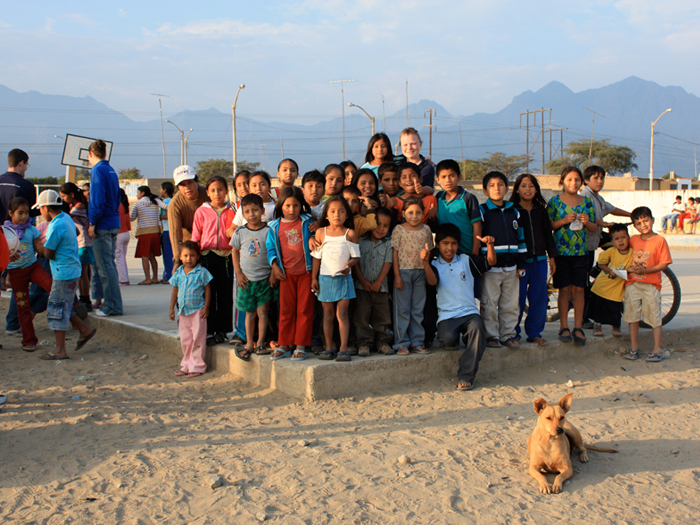 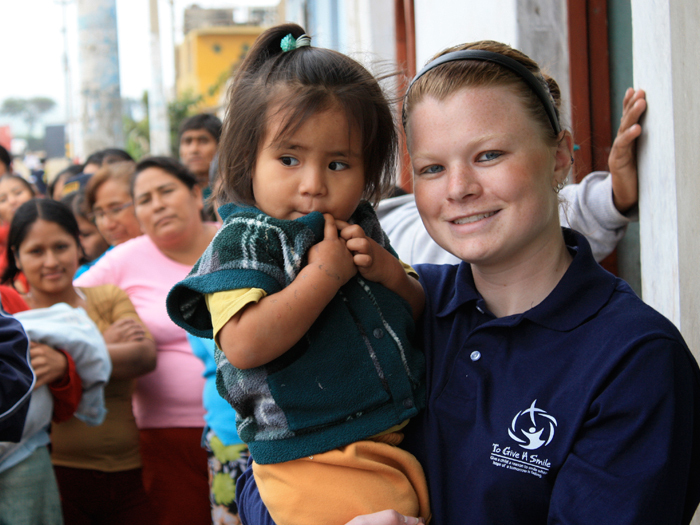 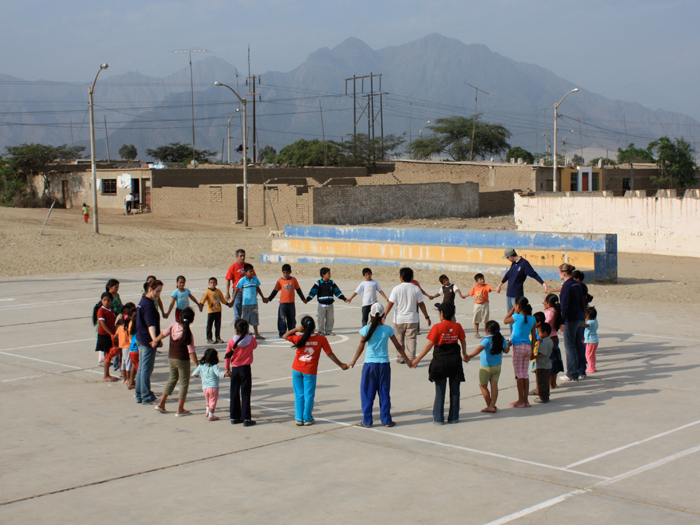 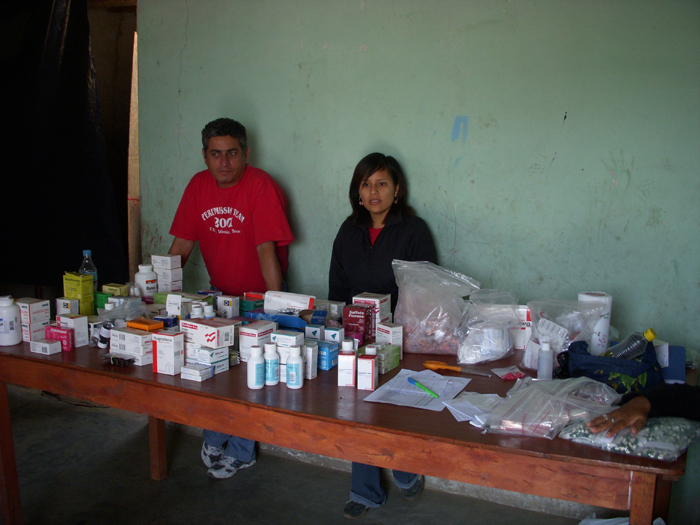 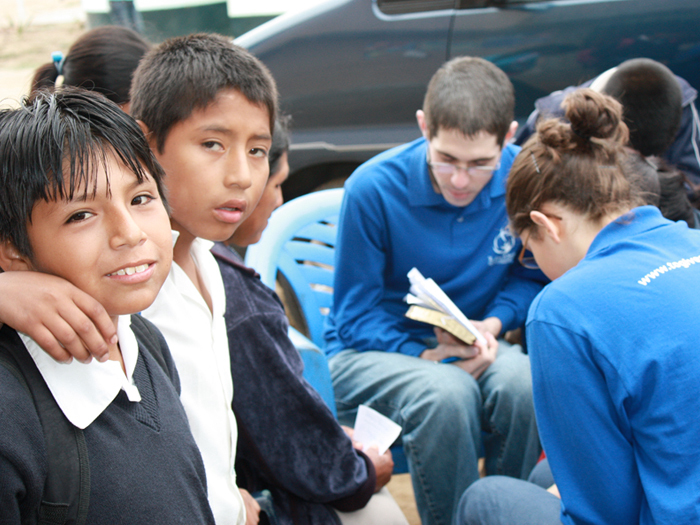 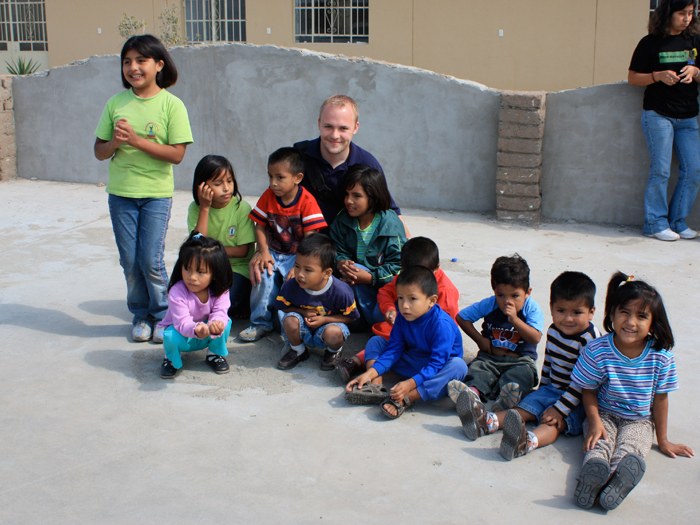 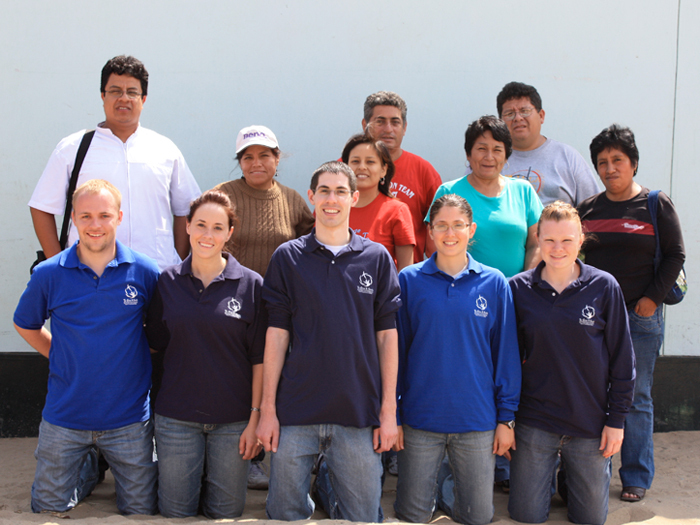 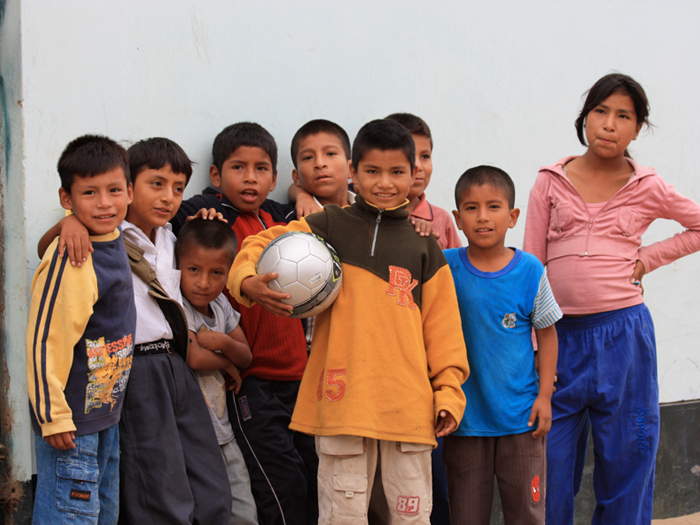 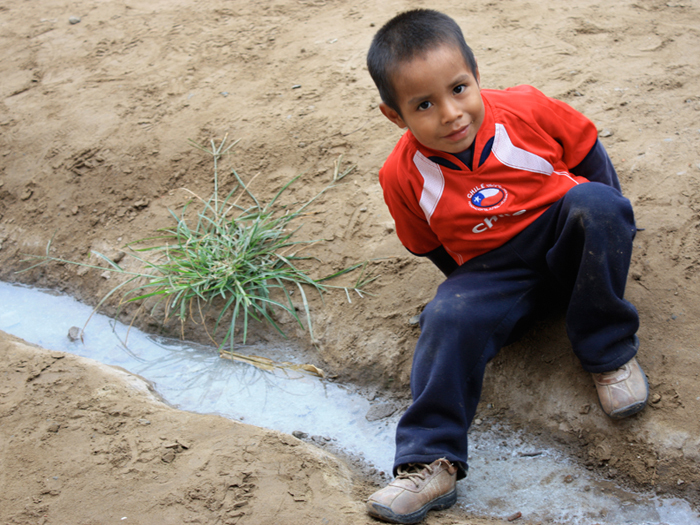 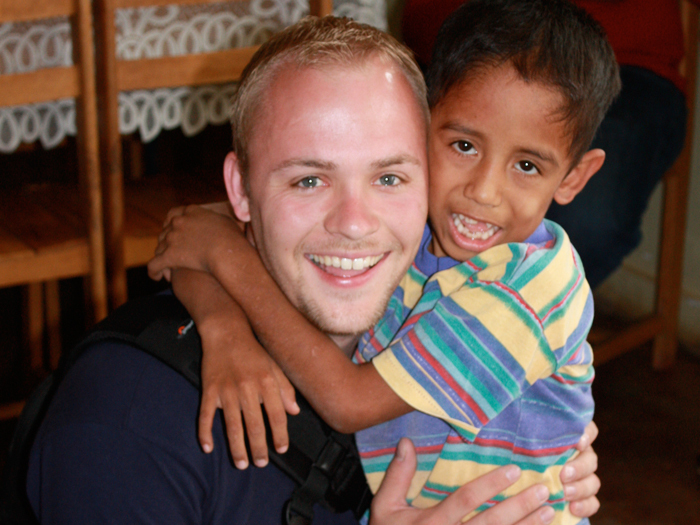 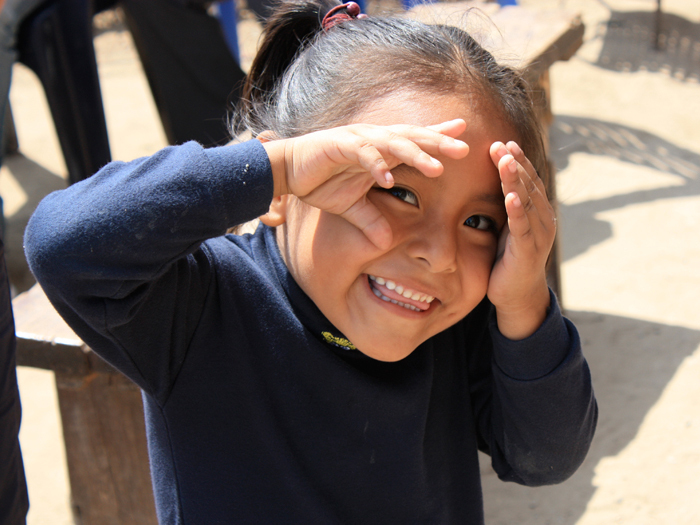 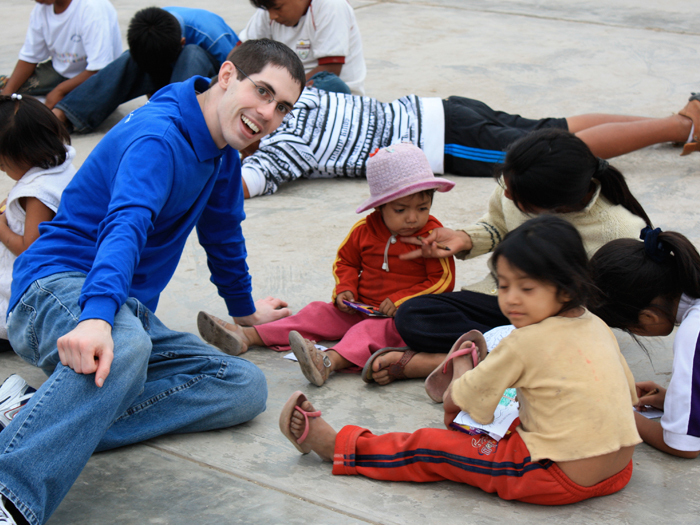 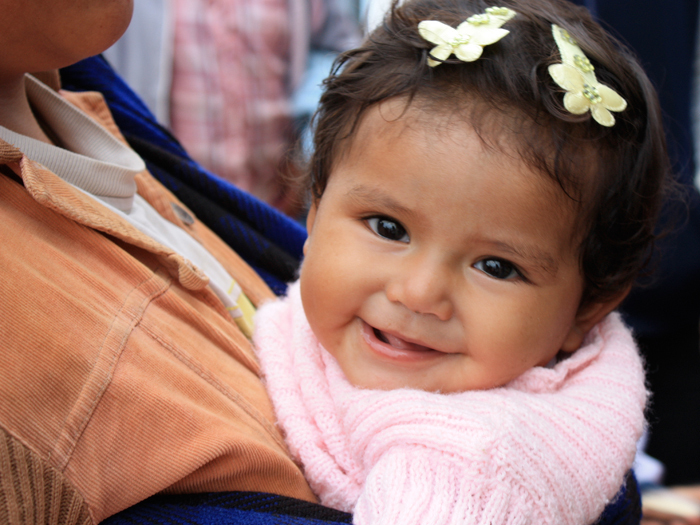 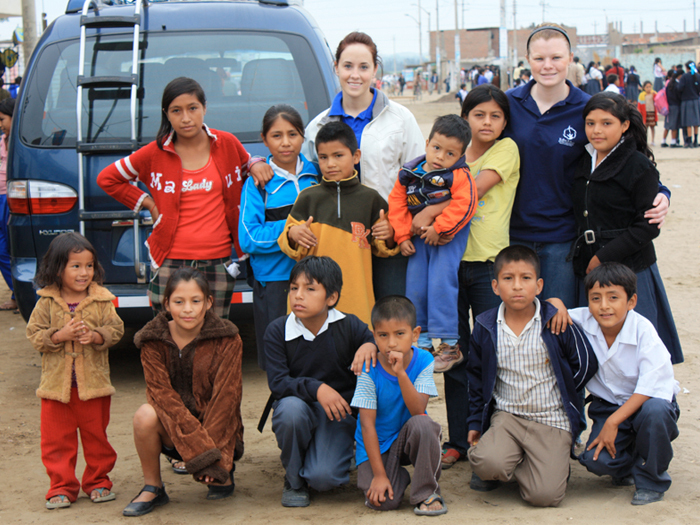 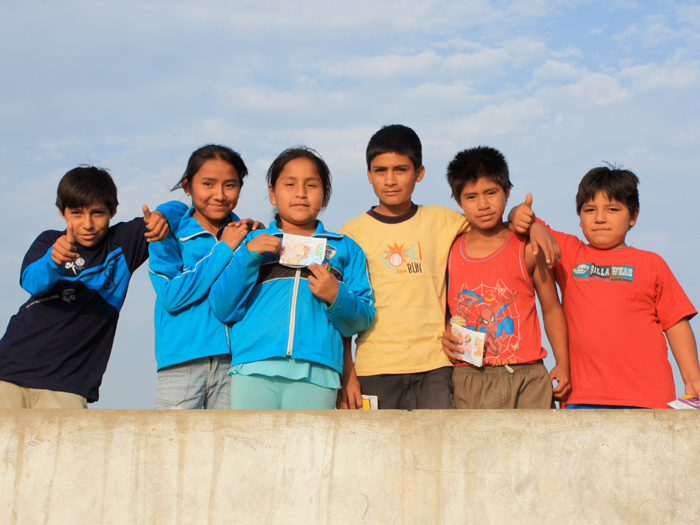 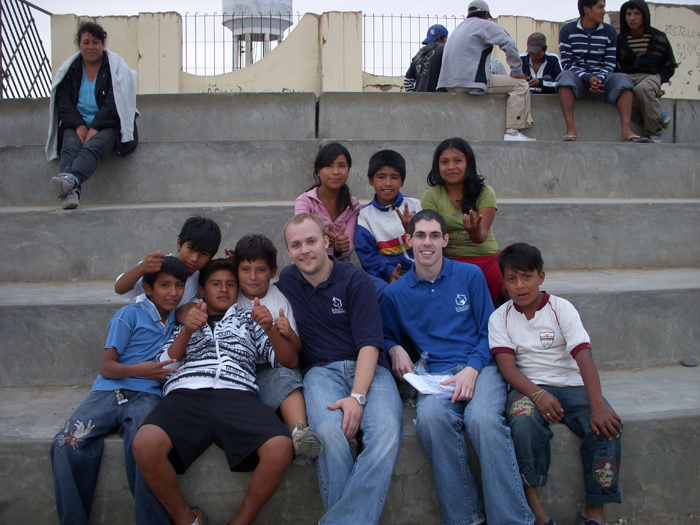 In May of 2009 our team traveled to Peru to set up a two day free clinic in the village of Viru. 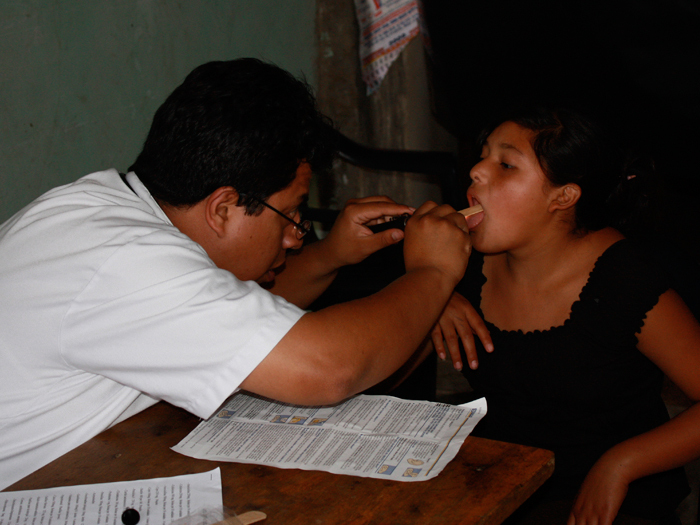 A total of 155 children and adults were treated by the doctors and nurses. 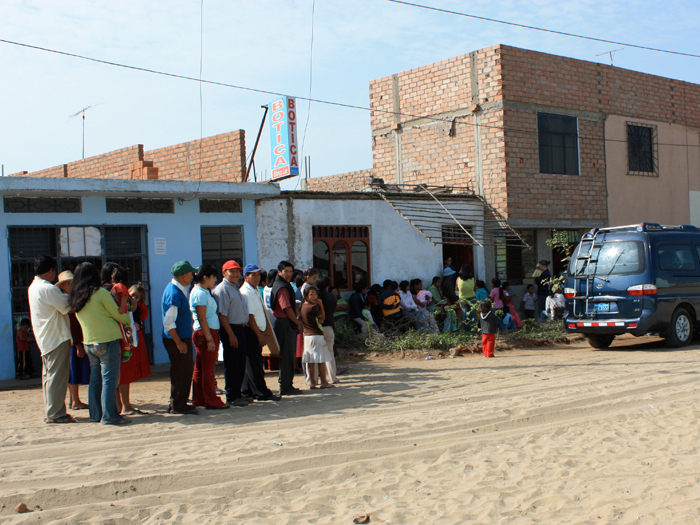 After the consultation and treatment with the doctor, the team witnessed to each patient and over 44 people came to know Christ. 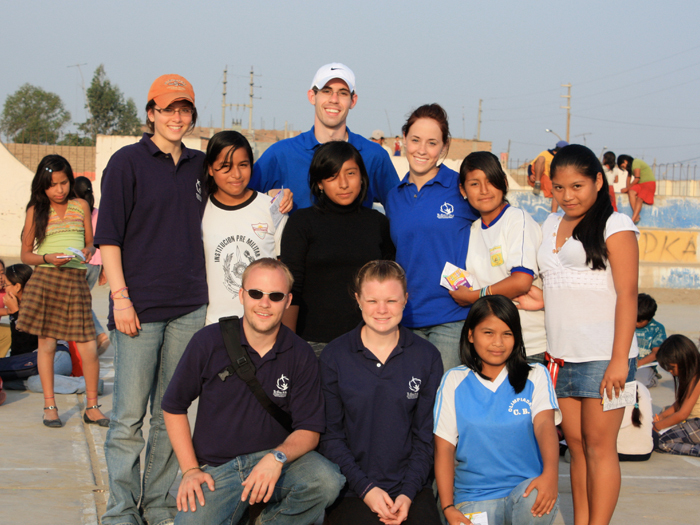 Each evening the team put together a bible school for the children and crusades for the adults. 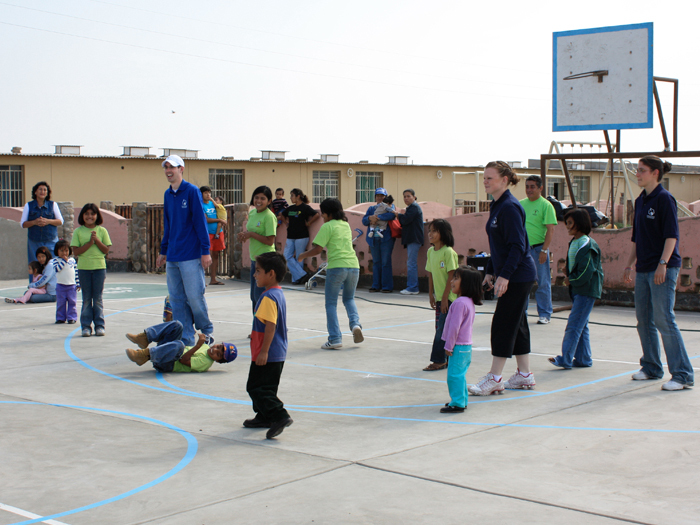 Later in the trip, we visited an orphanage in Pacasmayo where we delivered toys and played games with the children.